For Uttar Pradesh projects have been approved in Bareilly, Muzaffarnagar and Budhana at a total cost of Rs. 551.94 crore. 14 Interception & Diversion works (I&D) and four Sewage Treatment Plants creating a capacity of 63 Million Litres per day (MLD) have been approved for Bareilly. Bareilly lies entirely in the Ganges plains and Ramganga, one of the major tributaries of the Ganga river flows at a distance of a few km from the city along with other rivers such as Bahgul, Shankh, Devrania, Nakatia, Kailasi that also pass through this district. There are 13 major drains in the town, having cumulative discharge of 41 MLD in the Naktiya river. Choubari nala has 18.25 MLD discharge and Airforce nala has a discharge of 1MLD. A decentralized STP has been proposed for this area. There are 5 nalas from the central zone for which 3 projects are ongoing under the AMRUT scheme. The STP capacity is 35 MLD for the central zone. The remaining interventions have been proposed in this projects, while integrating the ongoing schemes. The Executive Committee approved Interception & Diversion works (I&D) and Sewage Treatment Plant at Budhana which includes construction of a new 10 MLD STP, 3 I&D structures and allied works, along-with Operation and Maintenance cost for 15 years. There are presently 3 drains in the town which carry untreated waste water from houses and establishment. All the three drains i.e. Dobhi ghat darin, Sabzi Mandi drain & Shamshaan ghat drain have a cumulative discharge of 10.07 MLD which is directly falling into the river Kali without any treatment at present. Interception & Diversion network for the drains falling in river Damodar in West Bengal including pumping stations and Sewage Treatment Plants under Durgapur Municipality has been approved at a total project cost of Rs. 287.53 crore and includes 2 STPs of 25 MLD each and 1 STP of 30 MLD capacity, network laying of the length of 5.73 KM, with O&M cost for 15 years. There is no centralized sewerage system in the town and it is currently facing a serious problem in sanitation. 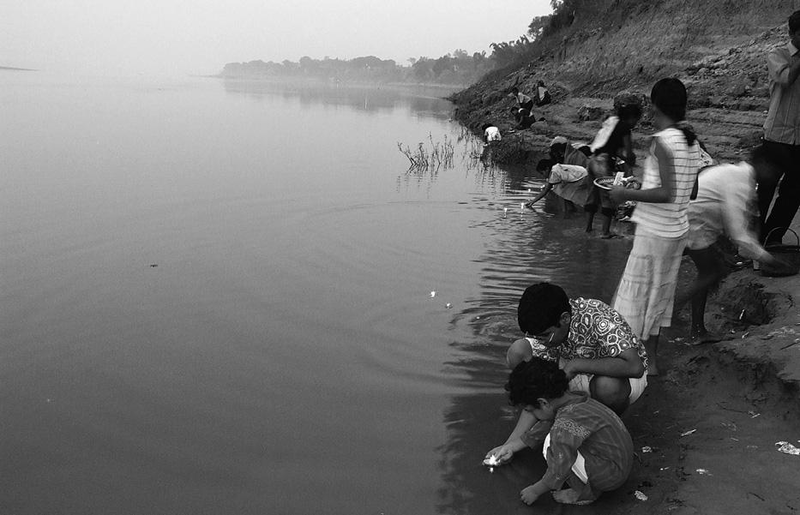 The entire wastewater from upper and lower part of the municipal town flows into the Damodar River through surface drains and then into river Hoogly. Therefore, all the drains out falling into the Damodar River must be Intercepted and then Diverted to proposed lift stations (LS), main pumping stations (MPS) and the proposed STPs. In addition to the above projects, and I&D and STP project was also approved for Maner in Bihar. The Maner I&D and STP Project includes 3 I&D structures for the drains construction of a state-of-the-art 6.5 MLD STP, UV disinfection, SCADA online monitoring system and necessary ancillary infrastructures. The proposal intends to develop an Interception & Diversion and STP of 6.5 MLD capacity at Maner town, for the treatment of the sewage generated from Maner town which is currently finding its way into river Ganga. 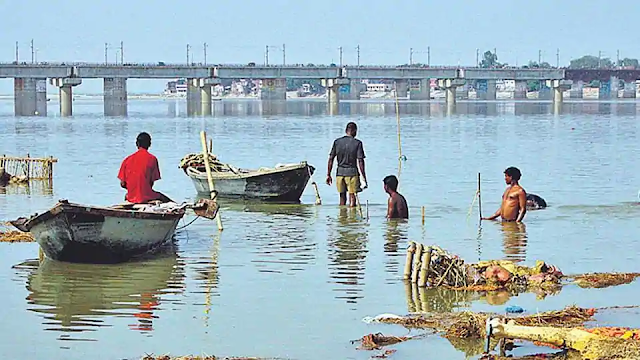 On implementation of the project there will be no discharge of untreated sewage from Maner Town into River Ganga thereby reducing pollution load in the river. An action plan is being worked out for use of reclaimed water. In line with the holistic approach adopted by NMCG, treated waste water is proposed to be used either in agriculture or in the industrial sector. The States have been asked to workout proposals for re-use in each project.